Hi, and welcome to part 1 of my Efficient Travel Tips series! 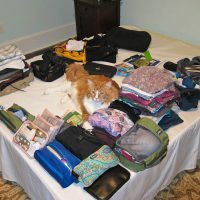 The travel lifestyle requires a tremendous amount of planning to do well, and I’m often asked why we chose to bring certain things, and how we’re able to have everything we need to both live and work with us while on the road. 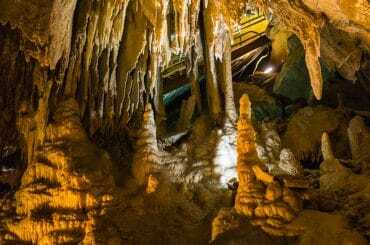 If you’re planning to spends many months and or years overseas, then you can probably disregard this whole post. That said, chances are you’ll be spending some of your time in the United States, and having the ‘right’ vehicle can really help. Living in Southern California Kathy and I had the ‘right’ vehicles for the area. Kathy drove a BMW 325i, and I had a 4-door Jeep Wrangler. These vehicles were great for SoCal – BMW for city trips and Jeep for Camping, Desert Trips, and 4wheeling fun! 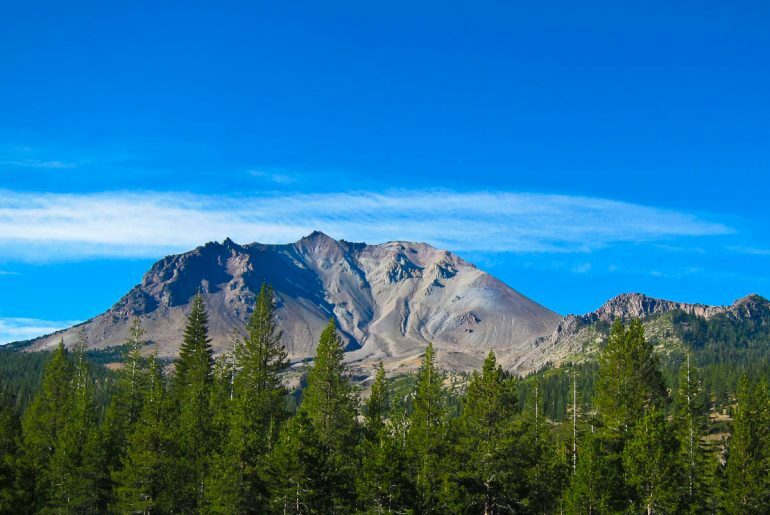 Terrible Fuel Mileage – My Wrangler was a Rubicon with 33″ Mud Terrain Tires. I got 14 city and 19 highway mileage, plus it struggled to hold highway speeds on steep inclines. LOUD – Big tires make a lot of noise. It’s tough to hold a conversation in a Wrangler at highway speeds. 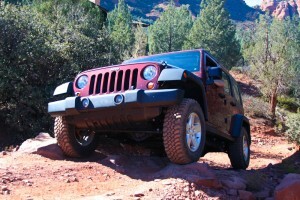 Minimal Cargo Capacity – The Interior of a Wrangler is fairly narrow with a high floor and low roof. Poor Security – Jeeps are easy to break into. By design the top and doors come off, and even the hardtop model isn’t very secure. Not good when you have your whole life and business packed inside! Too Expensive – BMWs are expensive to maintain, especially as they get older. Also, putting tons of miles on a BMW kill the resale value. Too Flashy – BMWs attract zero attention on the coasts and in cities, but in the middle of the country they’re a bit unusual and could potentially make you a target for theft. No Cargo Capacity – The 325i is a great car, but the trunk is tiny. If you want to bring more than a suitcase, it’s much too small. Fortunately we were aware of these deficiencies well ahead of time, and set about finding a vehicle that would be the perfect long-term travel companion. Good MPG – My target was 25mpg combined minimum. 30mpg would have been even better. Inexpensive – We have no-one to impress. We didn’t want to drive a ‘bucket’ as that would undermine the first point – but considering we were going to put lots of miles on the vehicle, inexpensive is good. Cargo Capacity – We brought our entire lives plus our business in the car. We needed some cargo capacity! We also brought a complete set of camping equipment as a way to keep costs down while traveling. Low Profile – We didn’t want to attract attention. We bring several thousand dollars worth of computers and electronics with us, plus all of our stuff. In short we needed an inexpensive SUV or station wagon that got decent mileage. That narrowed our list to just a few vehicles. 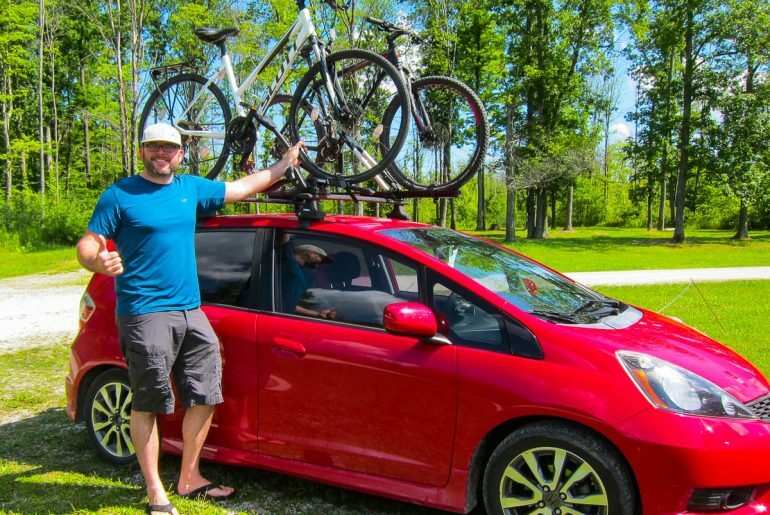 A Ford Focus Station Wagon (Sorry Mom, but no), A Volkswagon TDI Station Wagon (A great choice, but expensive), or a Honda Element – which is what we chose. 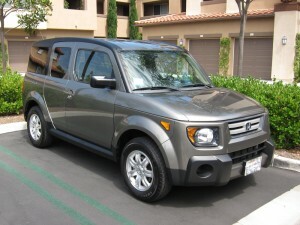 We found our used Honda Element (Trekkie – yes we named him) at Weseloh Honda in San Juan Capistrano. They were easy to work with, and I was very happy with the way they worked with us. They were Low pressure, flexible, and very helpful – I highly recommend working with them if you’re in the area and need a Honda. At the time (2010) Trekkie was 2 years old, and we purchased him for $16,500. I intentionally targeted the 2008 Honda Element EX as Honda added 10hp and a 5-speed Automatic (vs 4-speed) in the 2008 models. Cargo Capacity – Behind the front seats the Element holds 75 cubic feet worth of stuff. That’s very decent for a vehicle it’s size – and he swallowed everything we put in him – although we had to downsize our stuff a few times to make it easier to get at everything. Decent MPG – My best tank was just over 29mpg, and I don’t think I’ve ever gotten worse than 20mpg. On average while traveling we got 26.5mpg, and while living in a city and commuting in city traffic closer to 22mpg. Cheap to Repair – Trekkie was in an accident while we were in Mexico (driven by someone else), but considering his headlight was broken and the front bumper was half ripped off, he was only $1500 to repair. Low Profile – While brightly-colored and plastic body paneled Elements stand out, our grey/beige fully painted EX does not. Most people don’t even look at it twice – plus the factory tint is perfect for hiding the fact that our Element is full of stuff. 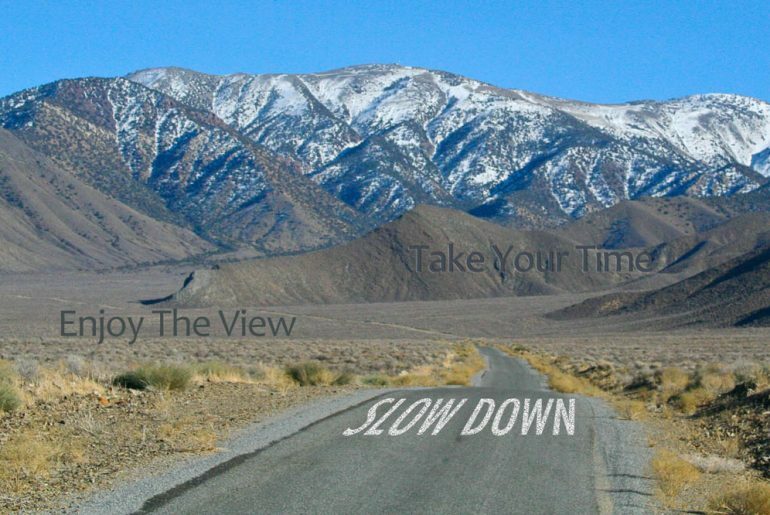 Good Visibility & Easy to Drive – A big consideration when traveling is visibility. Kathy’s BMW was very low to the ground, and in traffic you couldn’t see past the car in front of you. I wanted to be able to see! Also, the Element is super easy to drive, with good power even when full of stuff. Other Great Features – The ‘shelf’ that runs the length of the dashboard is great for putting stuff like cell phones, cameras, and loose change. The charger plug and audio port (for ipods) is in a good spot. Plastic floors are easy to clean, and no worry about getting carpet dirty. Flat load floor when rear seats are up. The rear seats fold out of the way – or can be removed easily. Overall I think we made an excellent choice. We’ve had trekkie for nearly 2 years now, and have taken him all over the USA, and he’s never let us down. 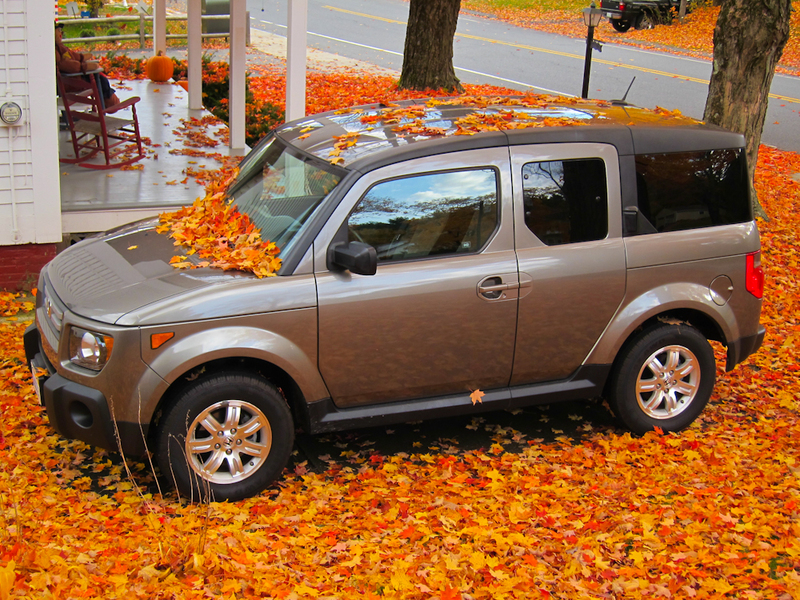 There are certainly other vehicles that would be a good fit for long-term travel, but I don’t think you can go wrong to chose a Honda Element as we did. Next post I’ll dig into some of the ‘stuff’ that we brought with us. Until next time, happy trekking! 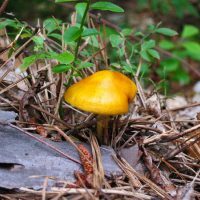 Hi, I'm Rich - Perpetual traveler, photographer, writer, and web designer.Thanks for reading, and happy trekking!